Emily (Dunn) Hill, M.D. is a clinical neurologist and joined the Shulman lab in July 2018 as a translational movement disorders fellow. 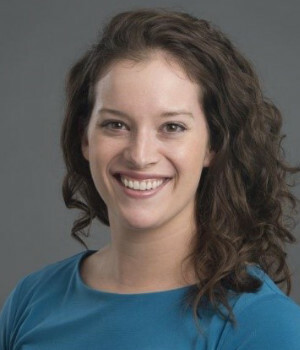 Her research focuses on understanding Parkinson disease clinical heterogeneity by integrating comprehensive phenotyping with human genetic approaches.